Wood grain is so awesome! This weekend, I followed a creative impulse to go buy a piece of wood with which to make something. 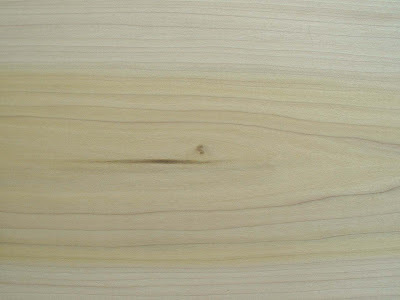 Wood is such a wonderful medium because it is inherently beautiful. I'm not sure why, but I think I'm going to make a sign with my piece of wood. Maybe I'll go to a tradeshow someday... But for now it's just for me and my "office".